GREAT PRICE!! 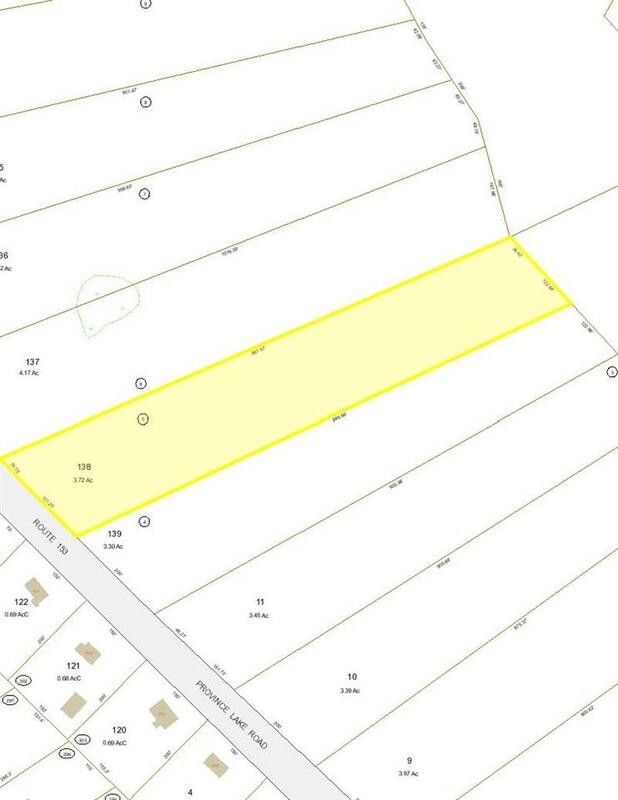 3.72 acre lot on public, paved Route 153 (Province Lake Road). With enough acreage to build back from the road, privacy is available! Close to skiing, 18 hole golf course, trails and so much more! Build your dream home less than two hours from Boston and just an hour to North Conway! Priced to sell in low tax Wakefield! 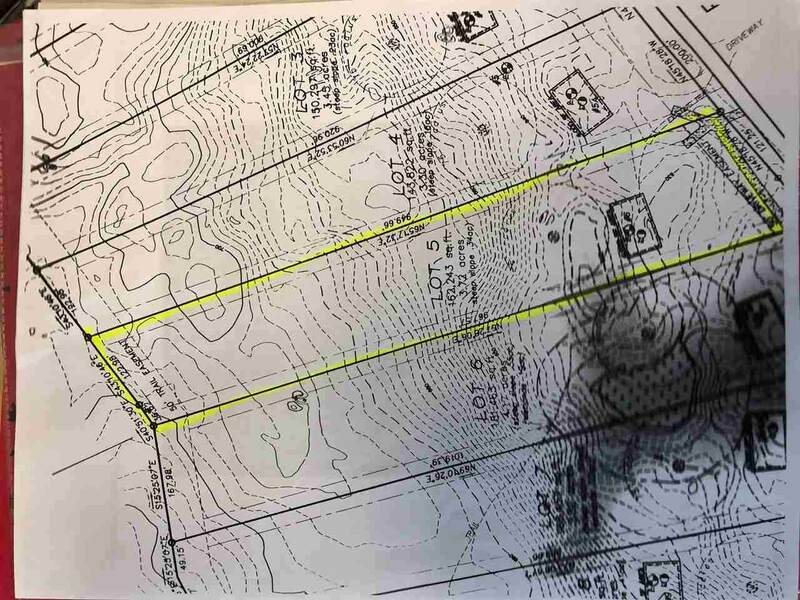 No Covenants or Restrictions on this lot or the adjoining lots available, other than the Town of Wakefield requirements. Courtesy of Susie Hayes of Hayes Real Estate.